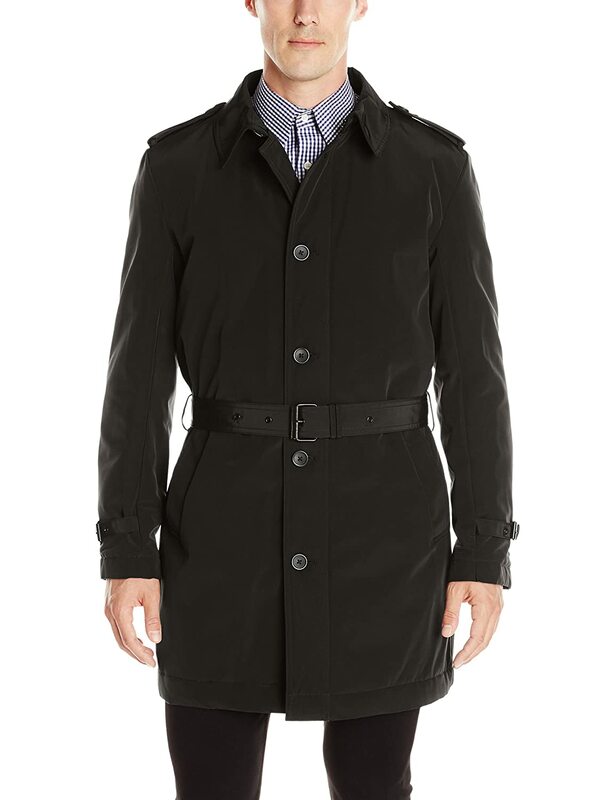 Do You Need Helping Finding The Best Mens’ Trench Coat? 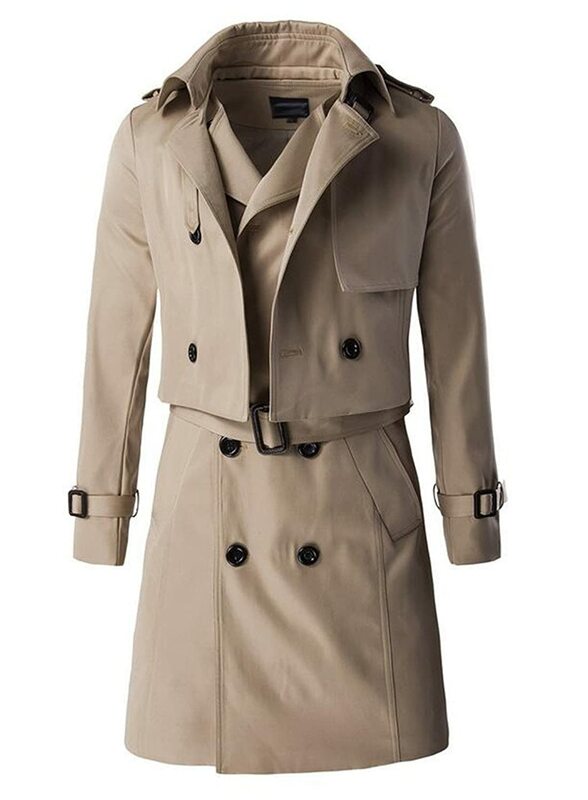 When it comes to choosing a trench coat or raincoat it’s easy to think immediately of the classic beige or tan, double-breasted button-up belted long style so popular in television shows and films – the quintessential trench coat. 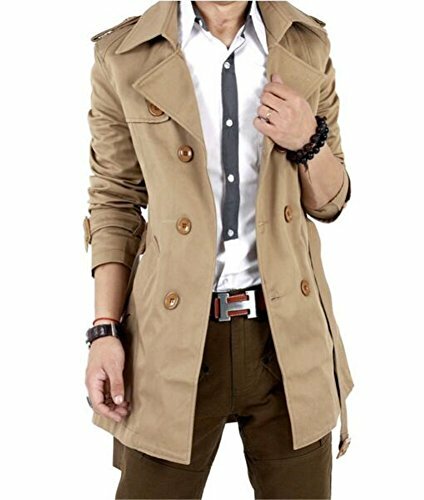 The good news is that some of the Best Trench Coats For Men are nothing like the stereotype, although the classic style can still be found for those who prefer it. 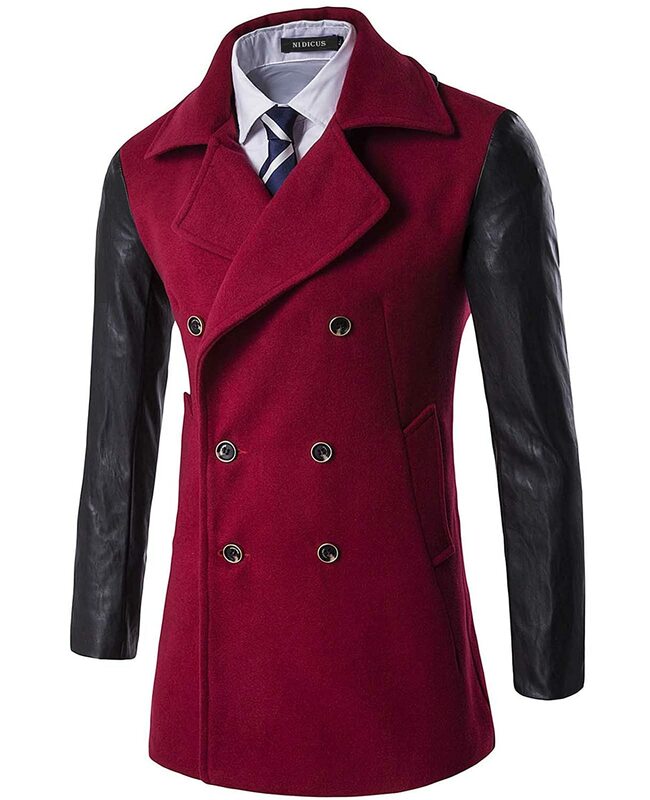 A trench coat can be leather or cotton but can be made from other fabrics as well; long, short or three-quarter length; it can come with or without a hood and some are even reversible giving an alternative colour. 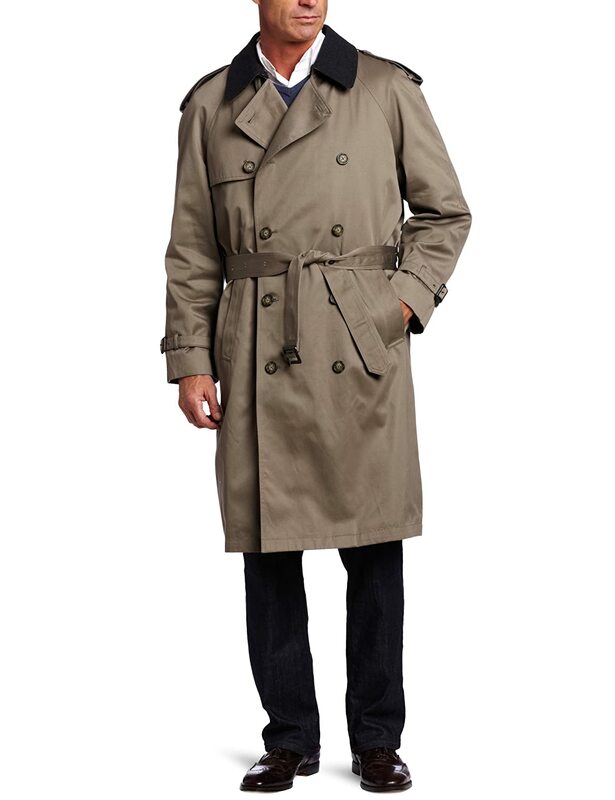 Check out the options for some of the Best Trench Coats for Men put together below. You’ll find styles ranging from the very traditional to modern interpretations on a classic style. 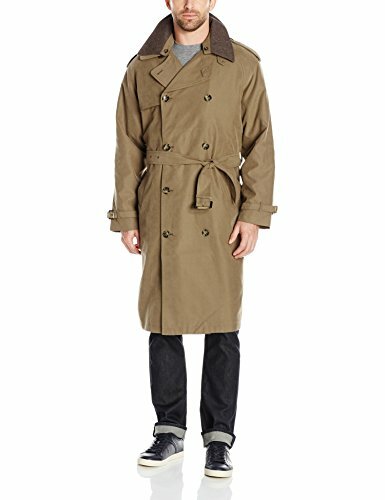 This is the London Fog Men’s Double Breasted Trench Coat. 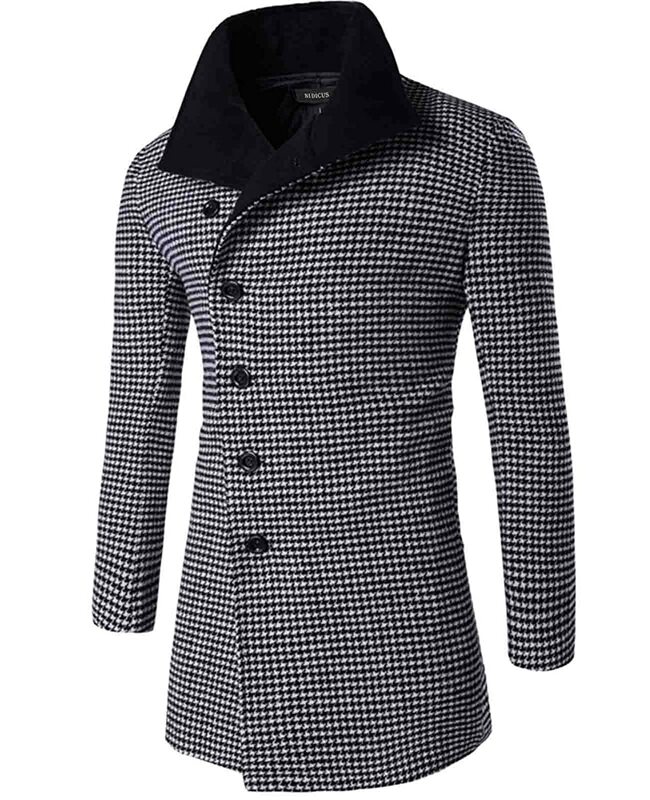 This is a great looking coat. Double breasted military style with zip-out liner and wool top collar. 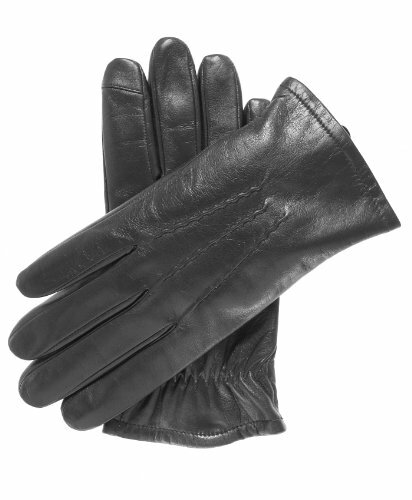 Features authentic military details and a classic fit, sized to be worn over a suit or sport coat. Continually battling the harsh elements of the Aussie outback, the frontier demanded a waterproof, comfortable – without saying, “tough as nails” duster. 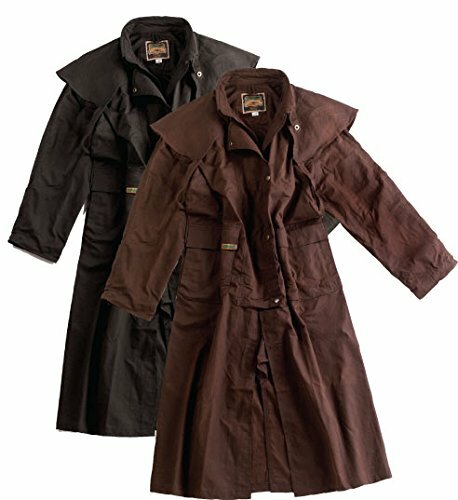 The Drover coat sports a extra generous cut, non-wicking oilskin collar, cape, neck tab, stylish double front closure, large cargo and handwarmer pockets, adjustable storm cuffs, wide gusset, leg straps and soft premium lining. Outback Proven & Tested! 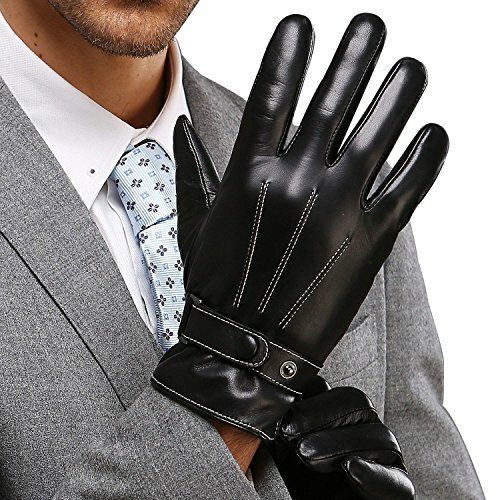 Available in Black or Brown. This is an innovative interpretation on the traditional trench coat design. 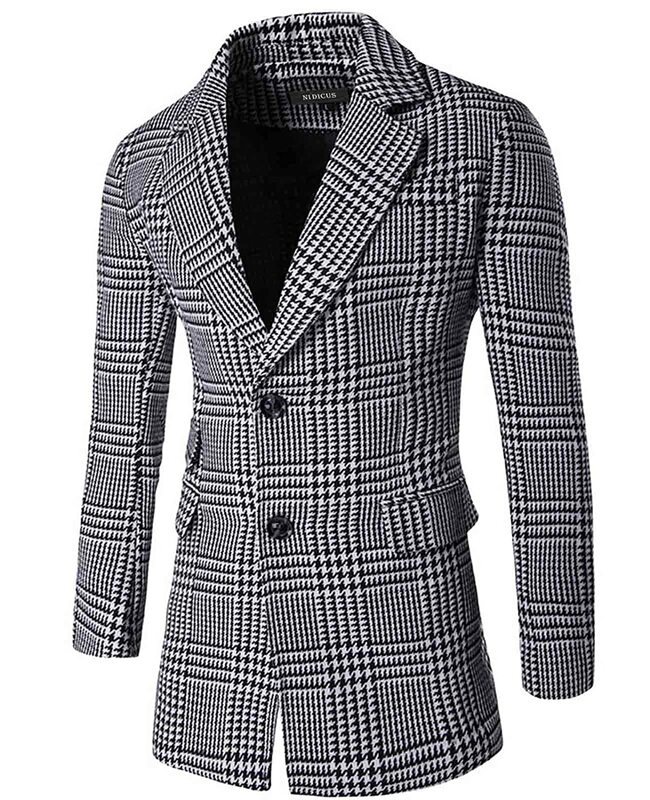 The coat is actually two pieces which opens up a ton of possibilities. The short over jacket can be teamed with matching trousers for a svelte early 20th century bus boy look. The sleeveless long jacket is great for keeping the body warm while allowing freedom of movement for the arms. It can be worn open and over bare arms or pop a long sleeve tee or sweater under on a colder day. Worn together the two piece ensemble resembles a traditional double breated trench coat complete with belted waist and cuffs. Comes in three colours and sizes from Sm – 2XL. Belted single breasted trench coat comes to mid thigh. 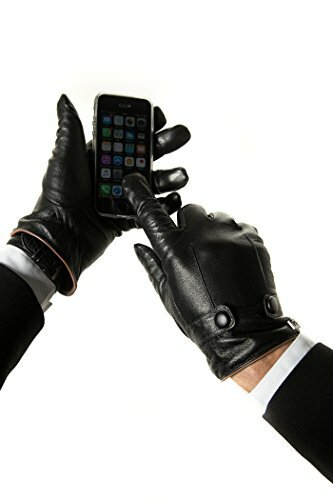 Available in black or blue. 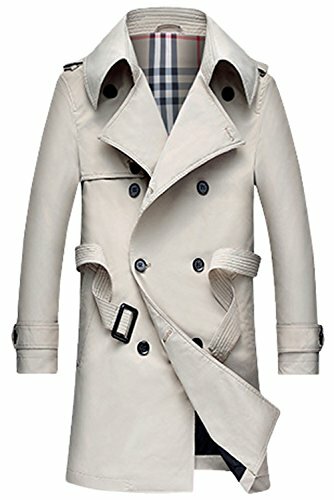 1 Do You Need Helping Finding The Best Mens’ Trench Coat?